Nobody thinks this is more ridiculous than Nate Silver himself. In interviews after the election, he was quick to point out that an eighth grader could have predicted about 40 of the 50 states. The other swing states became increasingly clear as Election Day drew near, despite pundits on both sides predicting a nail-biter. Silver held his prediction in perspective and with humility. 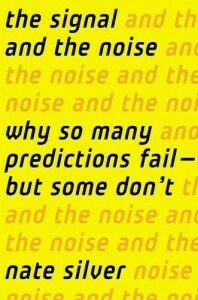 Humility in prediction is the theme of Silver’s book. He describes a host of examples where predictions were made with inappropriately high levels of confidence. At times, as in the financial crisis, there were disastrous results. Silver sees this as a growing problem caused by the emergence of “big data.” Given an exponential increase in the availability of data, the ability to extract the signal from the noise becomes increasingly important, and failure to do so efficiently can have serious consequences. Complex systems, like the climate or the economy, are incredibly difficult to predict either because we lack the necessary data or because we lack a theory to make sense of the data. At no point does Silver suggest we should stop making predictions, he simply (and wisely) advises that we make and consume predictions with greater humility and understanding. The Signal and the Noise is an enjoyable and thought-provoking read. Silver is adept in explaining mathematical concepts in an accessible way and showing how they apply to real examples. Most of these examples, which include the financial crisis, climate change, poker, baseball, and earthquake science, are well illustrated, insightful, and relevant. He goes an example too far, however, when he tries to explain how the probabilistic approach could be used in national security strategy. Here, Silver is out of his depth. 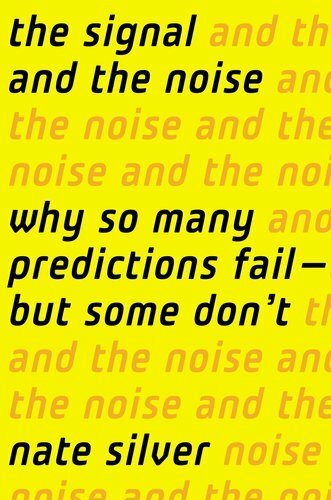 Otherwise, it was a great read and one that I’d recommend to anyone with an interest in prediction, data, and making sense of a messy, complex world. 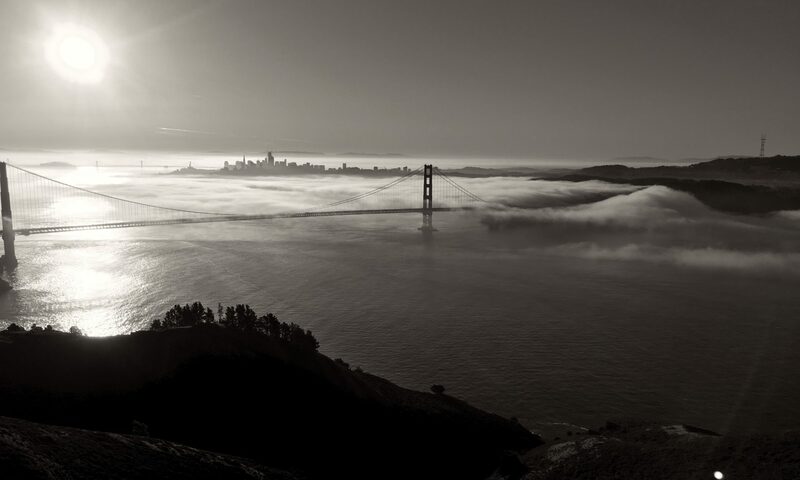 Distinguishing the signal from the noise requires both scientific knowledge and self-knowledge: the serenity to accept the things we cannot predict, the courage to predict the things we can, and the wisdom to know the difference.